Lifts run from 9 AM – 4 PM and 5 – 7 PM for Night Skiing (select nights). Pricing does not include tax. Peak Season Dates 12/26 – 12/31/2018 & 3/10 – 3/16/2019. Angel Fire Resort will not issue refunds for inclement weather, injury, illness, any unused day/s of lift tickets, lessons, rentals, daycare or packages. If changes to purchase or reservation are requested there will be an administrative fee and/or a transaction fee attached. All sales are final. Afternoon-only lift tickets are available for purchase starting at 11:30 AM and may be used (scanned) starting at noon. 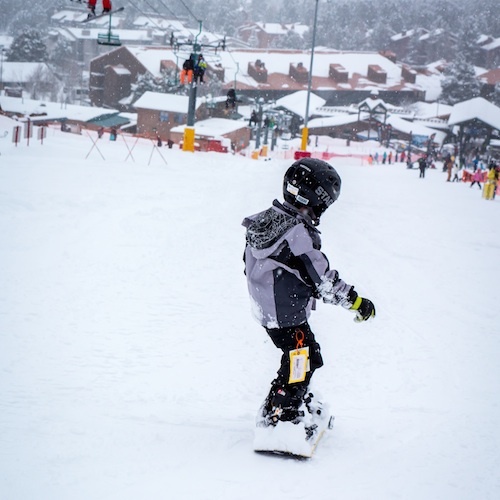 Angel Fire Resort offers New Mexico’s only night skiing & snowboarding on the front side of our mountain on weekends and holidays from shortly after 5 PM. The cost is $24, or if you already have a day ticket, you can add Night Skiing for an additional $12. Do you love fresh snow? Do you get excited when you snag first chair? Then First Tracks at Angel Fire Resort is for you! Angel Fire Mountain Ski Professionals will guide you down 2-3 fresh runs before the lifts officially open to the public. First Tracks is offered every Saturday & Sunday, by reservation only. Must reserve in advance no later than 4 PM the day before. All Active Duty, Retired, Veterans, National Guard and Reserve and their legal dependents are eligible for discounted lift tickets. Must provide current ID or DD214 when purchasing or picking up lift tickets purchased online at the ticket window. We offer to limited time sales to purchase these passes. Each is good for one person to use throughout the season with no blackout dates. All sales are final and non-transferable. No refunds given for any reason, including injury. Discounted rates available for ski & snowboard groups of 20 or more. Submit the Online Request or call Group Sales @ 888-472-0124 for pricing and information. Save money when you buy multiple day lift tickets up front. If unsure how many they will be skiing, we encourage purchasing items daily. Proof of age required at ticket window at time of pick-up. 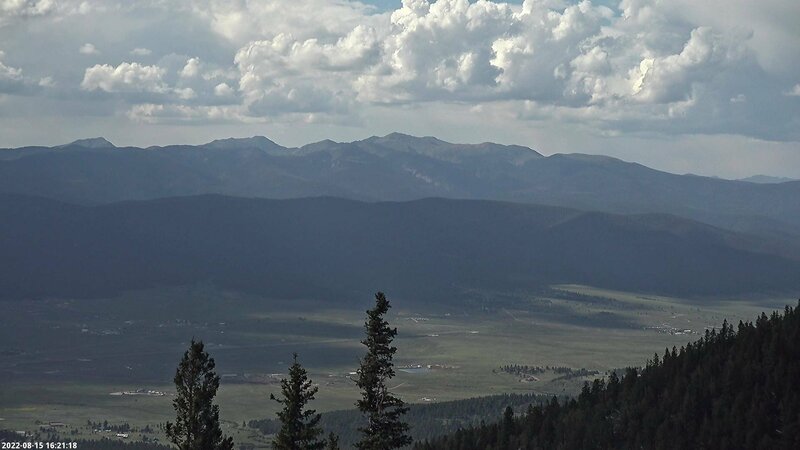 Angel Fire Resort will offer no refunds on lift tickets for weather or injury. Pricing does not include tax.